This entry was posted on Friday, August 24th, 2012 at 2:56 pm	and posted in baking, cupcakes, desserts, fruit and nuts, kitchen equipment, recipes. You can follow any responses to this entry through the RSS 2.0 feed. This is an amazing recipe. My family has demanded more, even those who normally dislike kiwis. Great stuff. The icing, however, didn’t get the right consistency, though the taste was amazing. 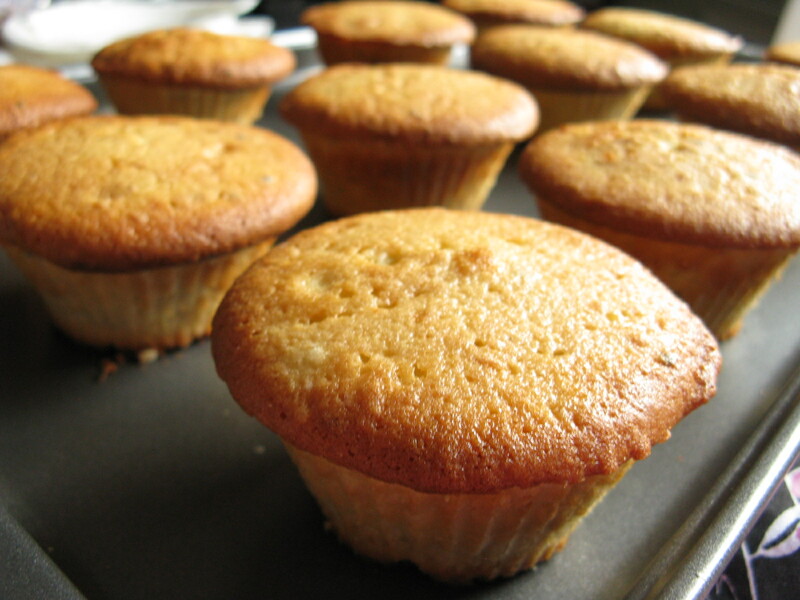 And it is necessary to use the icing to enjoy these cupcakes to the fullest! Thanks! Very good! My frosting did not get the right consistency but still tastes very good. It gives a whole new taste to the cupcake. Next time I won’t add vanilla to the frosting though. This recipe is worth trying! I’ve just come across this recipe via Pinterest and it sounds wonderful. I can’t wait to give it a try. I find it interesting that you didn’t have much success with the silicone liners. I only ever use them now and love the results. I have not found that I have had to alter baking times but I wonder if that is because of the way in which I use the liners. Because I find that the liners will hold their shape during the baking process I no longer use cupcake tins but simply line up my liners on a flat baking sheet and bake them like that. I actually have tried what you mentioned, just using the liners on a flat sheet because they hold their shape, but I had the same problem with them underbaking. I can’t fathom why this keeps happening, but I have since moved to a new place and now have an oven thermometer (which shows my oven as being 50 degrees underheated when it is at the end of a preheat), so I wonder if trying now when I know the temperature might make a difference. Great recipe! In our job we get free fruit every week, and we had a surplus of kiwis last time. That’s why I started looking for what to do with them. I brought the cupcakes to work today, and everybody loved them! So thank you for posting the recipe. 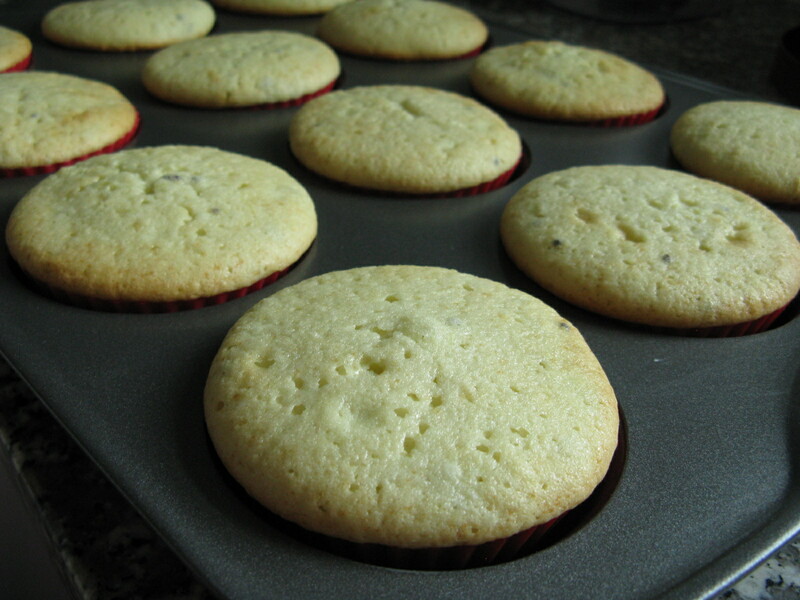 About the silicone liners, I always use them on a normal baking tray, not a cupcake one, and they work just fine. 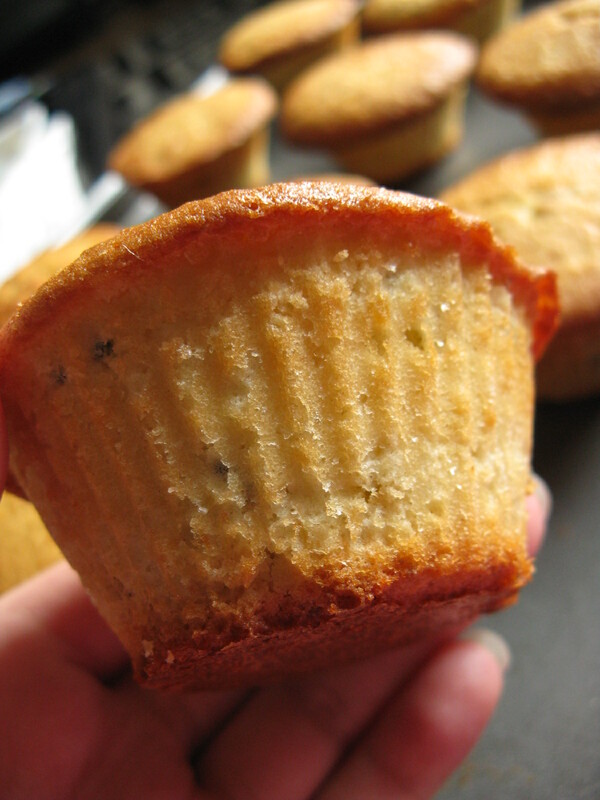 Of all the cupcakes I’ve made, these have won the greatest rounds of approval. Great recipe! Just one issue though. My frosting always splits, and as everyone before me has mentioned, that frosting is so essential with the cake! Mind you, the split frosting still tastes divine, but I’d like it to look good too. Any tips? 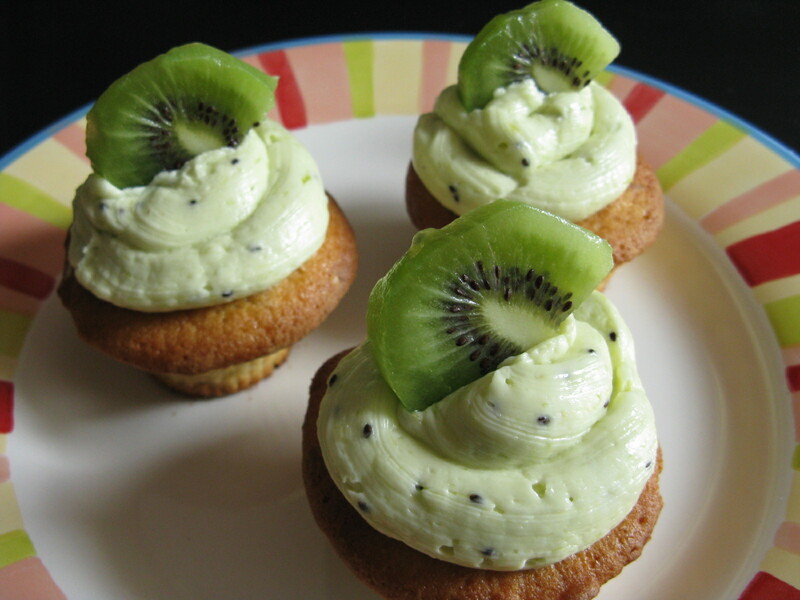 I’ve got some kiwi berries, but not enough to make both the cupcakes and the frosting. 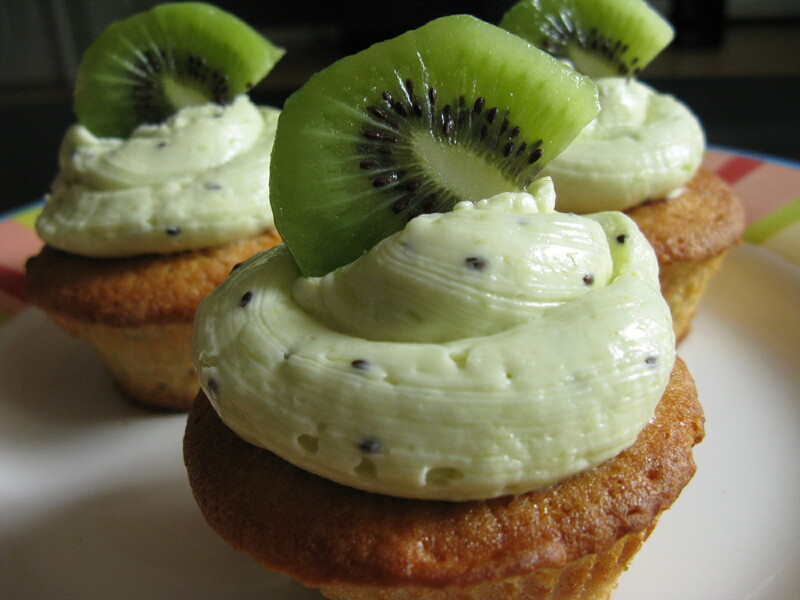 I may do vanilla cupcakes with a hint of orange or lemon and top it with kiwi berry frosting. Thank you for the recipe, I really appreciate knowing your experience with silicone liners. Bummed they don’t work as well, but I’m glad I hadnt bought them yet. 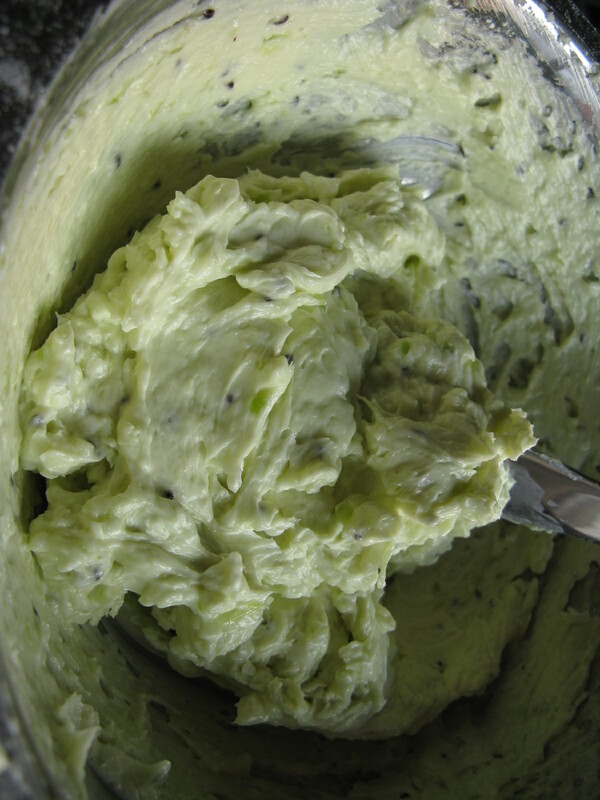 Very nice post and recipe.. Gonna try it later… Thanks Lucy! If I wanted to substitute real/granulated sugar for the powdered sugar, is that a viable option? If so, can you please recommend how much granulated sugar to use? I did not have success with this recipe. 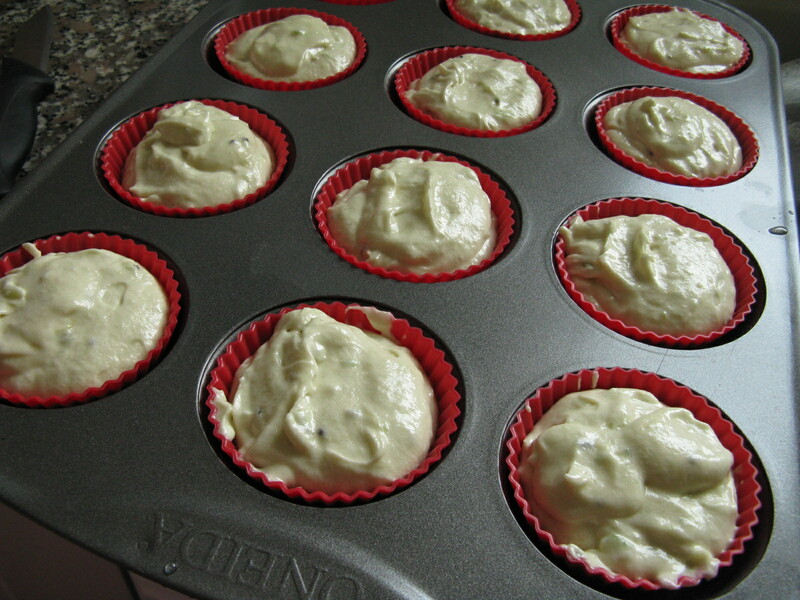 After the cupcakes were cooled they became very dense and hard.. The frosting was runny and did not look at all like in the picture above. The recipe for frosting calls for 3/4 cup confectioners sugar, I think the author meant 3-4 cups confectioners sugar? 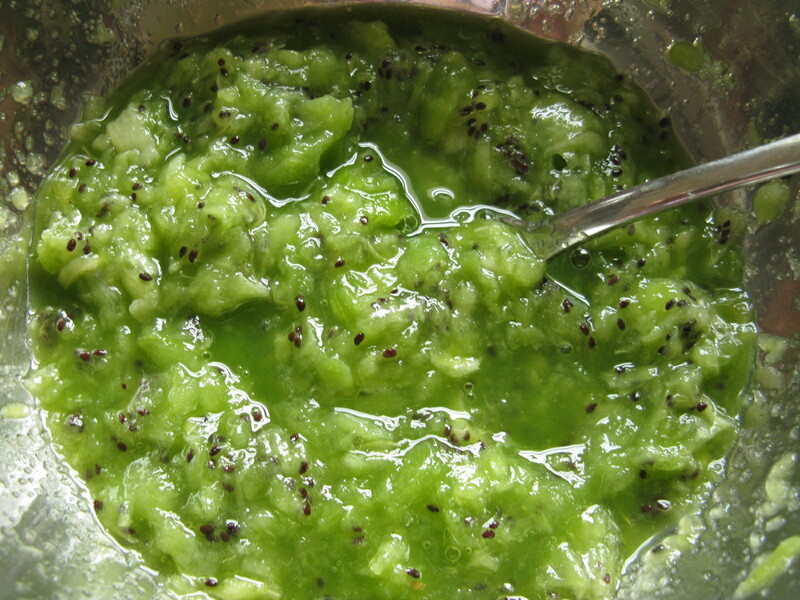 Love kiwis, but wouldnt make this recipe ever again. All in all. It was a really good recipe. I found this via pintrest. I had a lot of extra kiwi. Anyways, the cupcakes came out GREAT. 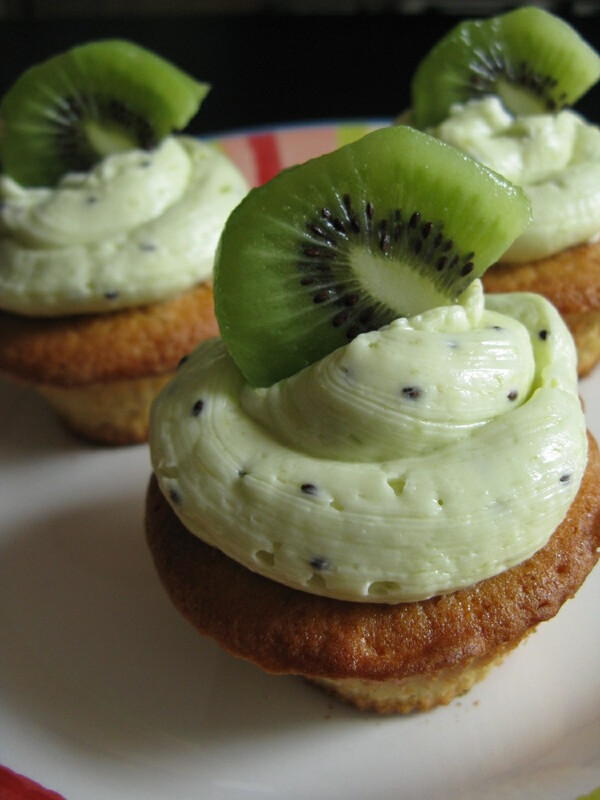 For those of you that have had issues with the frosting being too runny, please add just a little of the kiwi at a time to make sure you don’t make it too wet. If all else fails, I would whip up more butter and add it to the bowl until you achieve a good consistency. And then add sugar as directed and adjust to taste. Don’t just add more powdered sugar alone as that dissolves right into the liquid to make more liquid! Made these and they were great. I wasn’t sure how kiwi would be on its own so I added some lime paste to the mix and a hint of it to the frosting and it was beautiful!